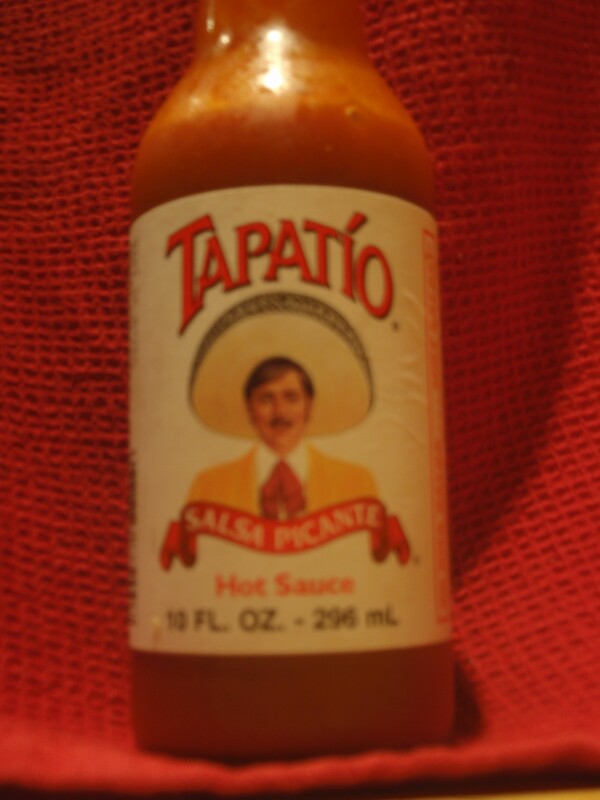 Tapatio is a staple condiment for us here at TPF. 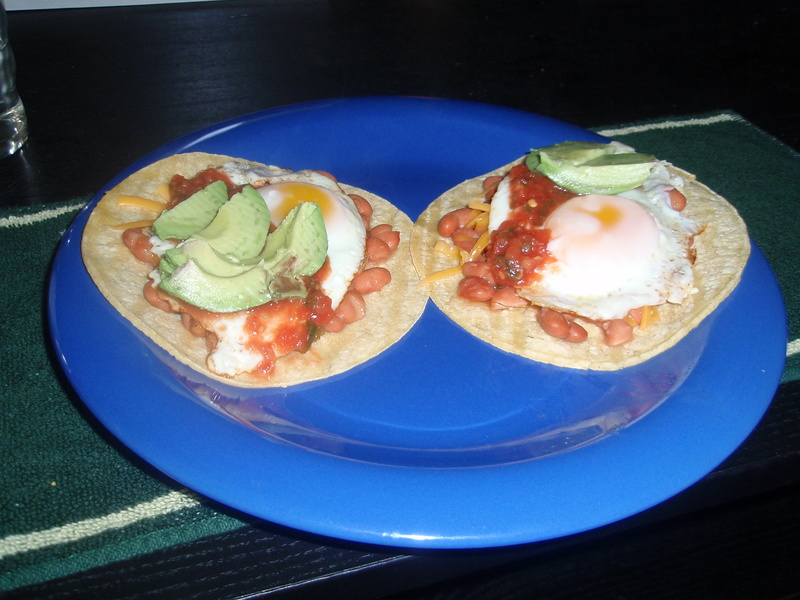 It works well with eggs (any style), a great addition to pinto or re-fried beans and of course with carne asada, pollo asado or fish tacos. 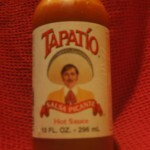 Tapatio also adds a nice kick for bloody marys and dirty martinis. 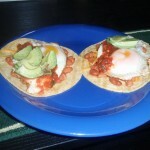 Tapatio is not the only hot sauce we use, but for salsa picante it is delicious! 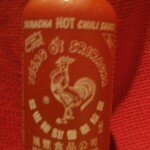 Sriracha "Rooster" Sauce is a favorite with our crew. Sriracha tastes great with fries (regular or sweet potato), soup or broth, and as a dip for grilled meats. Use sparingly at first until you have an idea of the heat intensity that Sriracha has, but once you know, you will find a groove for the flavor and add a spot for Sriracha in your fridge. Check out your local Vietnamese restaurant and you will usually find Sriracha on the table; one great use of Sriracha is adding it as a spice kick to the broth for Vietnamese Pho Tai. 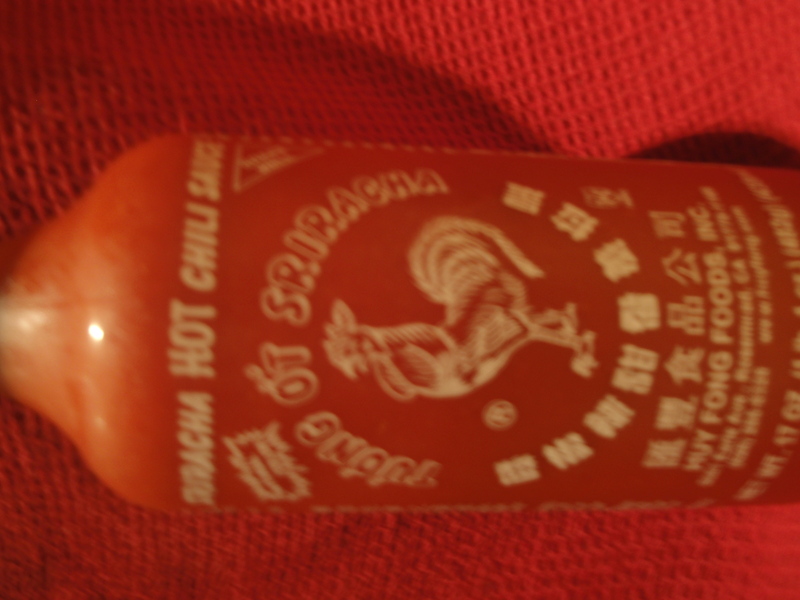 Sriracha is a product of Huy Fong Foods in Rosemead, CA.